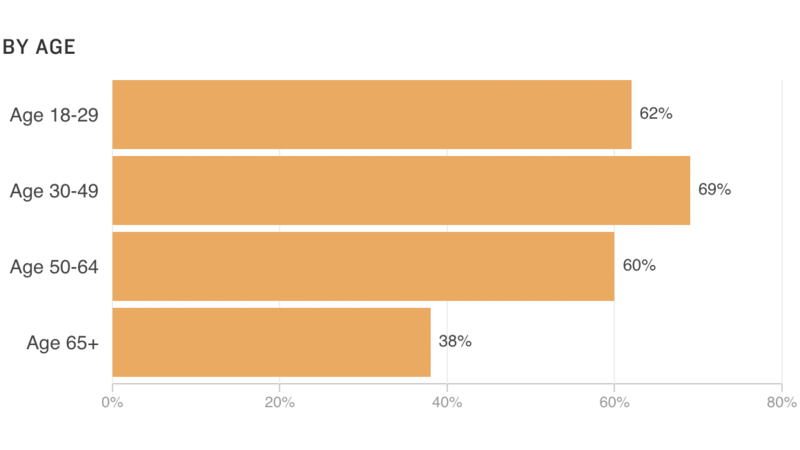 Last year, Brazilian president-elect Jair Bolsonaro told a crowd of Brazilians gathered in Deerfield Beach, Fla. that he would “give police carte blanche to kill.” The first-time pronouncement was met with cheers and made headlines back in Brazil. 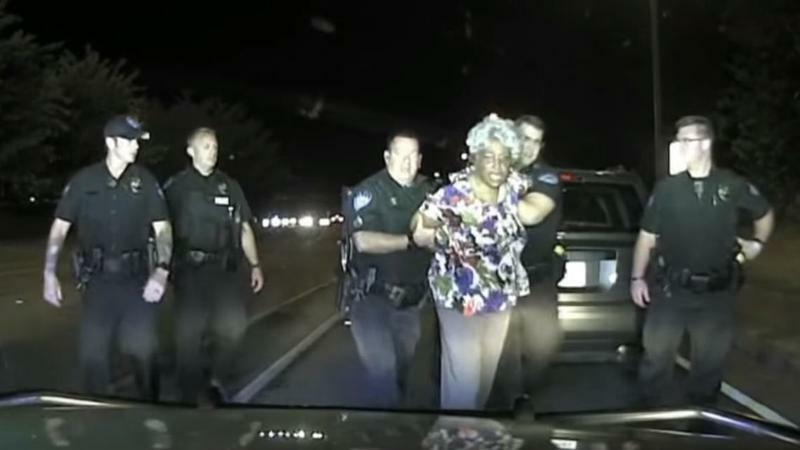 The Alpharetta, Ga., police department has suspended an officer and opened an internal investigation, after a traffic stop of a black woman devolved into the officer screaming an obscenity at the woman and pulling her roughly from her vehicle. 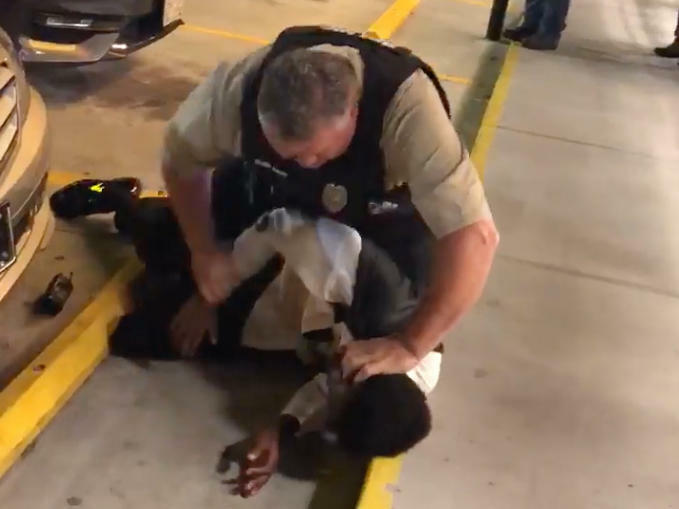 The video shows a white police officer choking a young tuxedo-clad man who is African-American, pushing him against a storefront and then slamming him to the ground outside a North Carolina Waffle House. The 27-second clip provides no context for the confrontation, but the image of the burly officer, dressed in tactical gear, subduing the skinny young man, who is pleading to be let go, is the latest such video to go viral, sparking outrage and accusations of police brutality. Hours after a cell phone video captured the moment when a City of Miami police officer kicked a handcuffed man in the head, his sisters walked into a community meeting seeking answers. It's been almost four years since Patrisse Khan-Cullors helped birth the hashtag #blacklivesmatter. Those three words gained national attention for demonstrations against police brutality and grew into a movement. 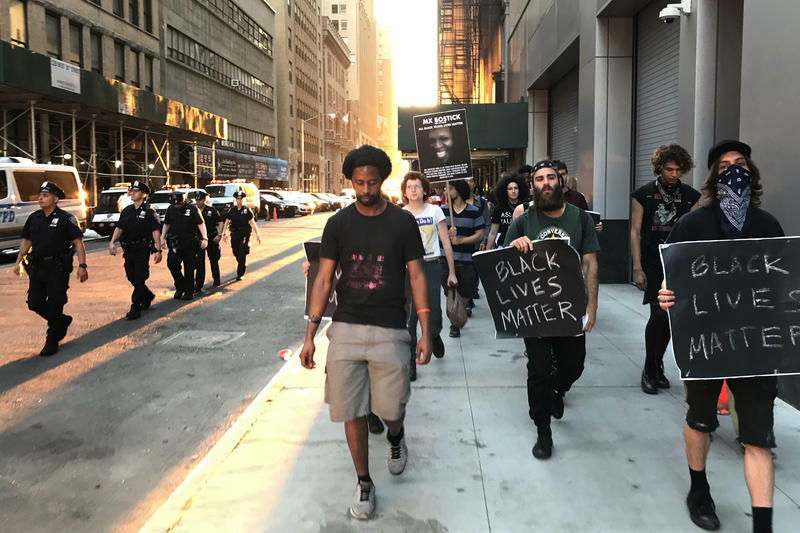 But progress has been slow, admits Khan-Cullors, a Los Angeles-based activist who co-founded the Black Lives Matter Network. There was a large service at the Faith Center in Sunrise Thursday night, but it wasn't just a religious one. The center partnered with law enforcement and Broward County political leaders for a town hall about race relations and police. A few hundred people were there to ask questions and submit comments to a panel. The meeting was organized in response to high-profile shootings in Louisiana and Minnesota and police killings in Dallas and Baton Rouge. After a major political party made history Tuesday by electing a woman to be their presidential candidate, the opposing party’s nominee took the podium in Doral to react. Republican candidate Donald Trump held a press conference at his Doral resort Wednesday morning. He said, Hillary Clinton isn’t the right woman to be in the white house. The Bahamas is warning Bahamians about cop cruelty against blacks in America? How about warning Bahamians about cop cruelty against blacks in the Bahamas?